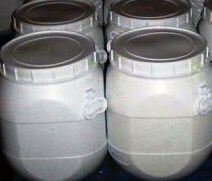 Potassium propanoate or potassium propionate is used as a food preservative and is represented by E number E283 in Europe and by the INS number 283 in Australia and New Zealand. Propionates prevent microbes growth like benzoates do. However, unlike benzoates, propionates do not require an acidic environment. 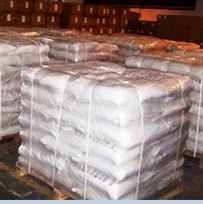 Potassium propionate is used in bakery products as a mold inhibitor, typically at 0.1-0.4%. 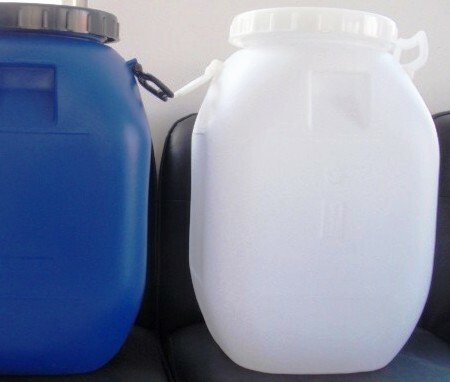 Description: Potassium Propionate is white or colorless crystalline powder. Assay (as C3H5KO2 on dry basis): Minimum 99%.